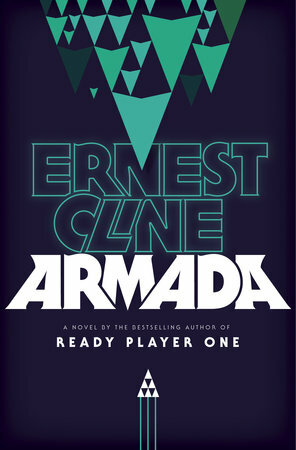 Like many other book nerds, I loved Ready Player One and have been counting down the days to Armada‘s publication. I was trying not to get my hopes up, because I didn’t want to be disappointed in case Armada didn’t reach the high bar set by Ernest Cline’s debut novel. This turned out to be a good thing, because while I enjoyed Armada, if I had been trying too hard to compare it to Ready Player One I may have found it lacking. Armada is the story of Zack Lightman, a video game enthusiast with occasional anger management issues, who one day thinks he sees an alien space craft flying around outside his classroom window. He dismisses the idea as a hallucination, until he discovers there really is a secret conspiracy in which his favorite video game has been used for years to train pilots and prepare the world for invasion. Where Ready Player One focused mainly on 80s pop culture references, Armada draws from anything and everything within nerd culture, which is one of my favorite parts of this book. I love the way Cline just casually drops a reference to a show, or a movie or game and either you get it, or you can read over it without even realizing you just missed something. To some it may seem like he’s trying too hard, but I felt like it made the book more fun to read – like Cline is just a huge nerd like me, and understands and loves these things just as much as I do. This book wasn’t quite as engrossing as Ready Player One; I found myself reading it more slowly and it was definitely easier to put down, but that doesn’t mean I enjoyed it any less. In fact, in some ways I feel like I enjoyed this one more as occasionally some of Ready Player One‘s references either to more obscure aspects of 80s culture, or the nature of video games (which I rarely play) tended to go over my head. I felt like I had a better grasp of everything being discussed in Armada. The one thing that may have been disappointing is the climax of the novel felt too rushed. There was a lot of time spent building up to that final epic battle – in fact there seemed to be a lot of time dedicated to Zack thinking he was crazy after the first sighting of an enemy ship – but in the end it felt a little anticlimactic to me. However, I wouldn’t say this ruined my enjoyment of the novel as a whole. 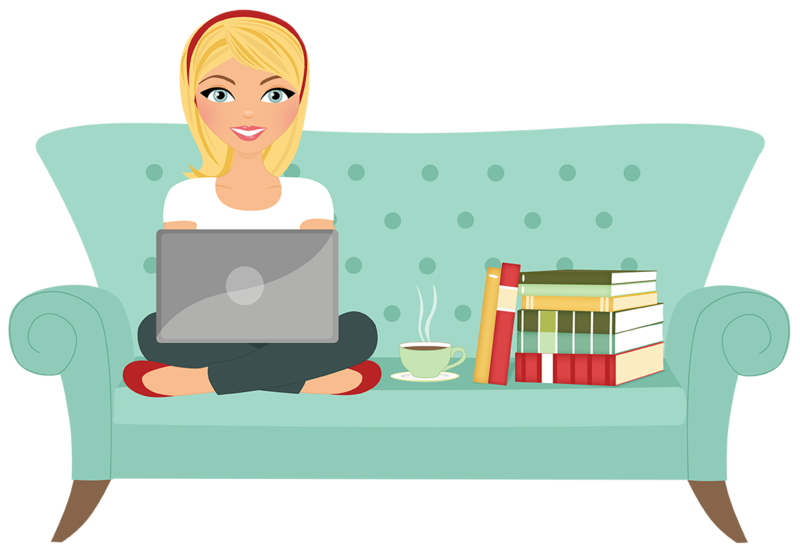 Overall it was a good book and I did really enjoy reading it. What I love about Armada (and even Ready Player One) is that although the storyline deals heavily with video games, you don’t have to be a gamer in order to enjoy the book. I am not a gamer by any definition of the word, but I really enjoyed both books and already look forward to whatever Cline may be planning for us next. Disclaimer: I received a free review copy of Armada through Blogging for Books in exchange for an honest review.